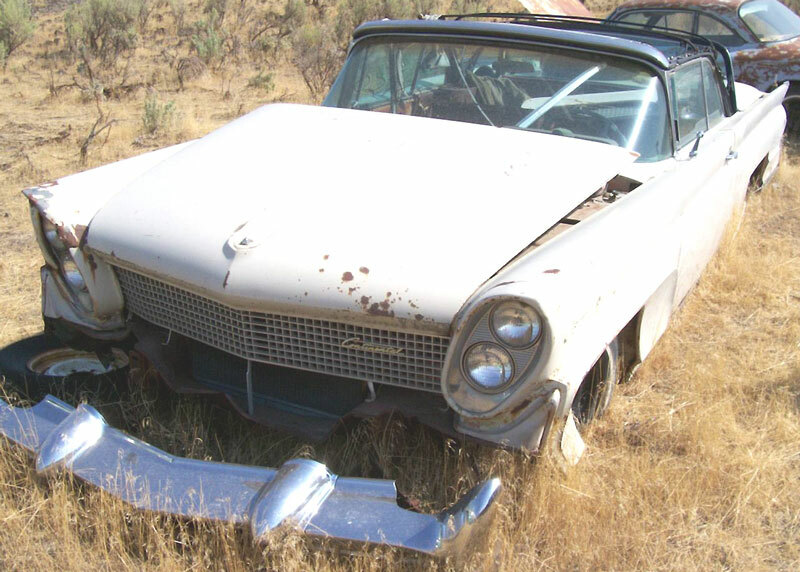 This very scarce pink 1958 Lincoln-Continental Mark III convertible is a very solid, complete project car ready for restoration. The car has optional power windows and 4-way power seat. The top is all there and the retractable rear window is all there. The floors are solid. All the glass is good. The right front fender needs to be replaced. We have a good right headlight trim. There is some surface rust on the right quarter panel. The hood trim is missing. Included are a nice grill and front bumper. The real grill, tail lights and bumper are all there. The interior is brown. The seats are all there. The dash is complete. Some of the door panels are missing. 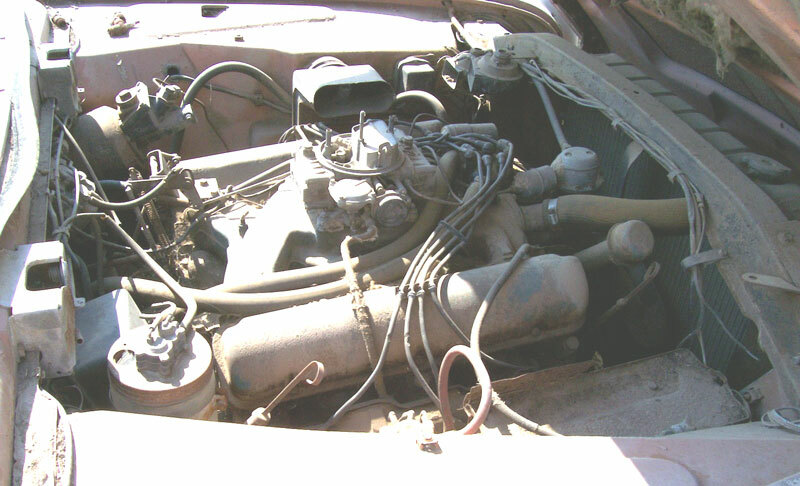 The 430 CID motor and automatic transmission are all there except the air cleaner is missing. 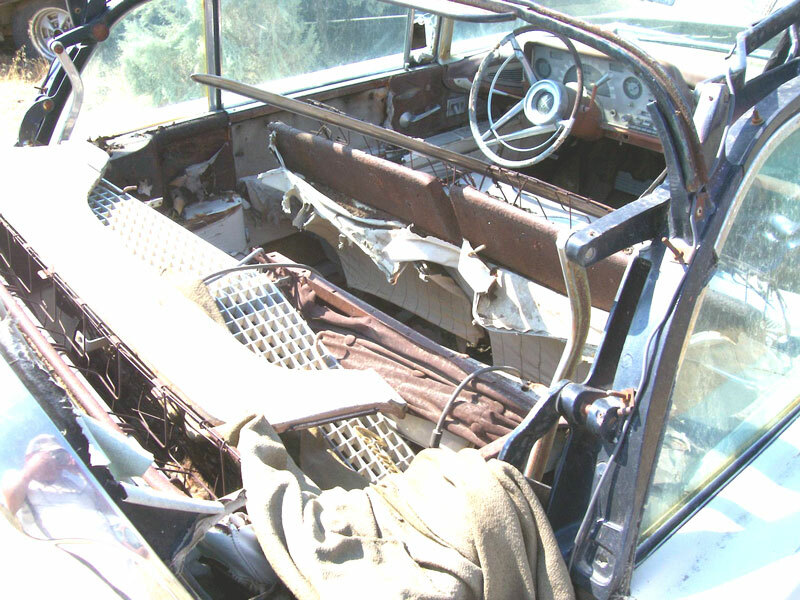 Here is a rare opportunity to restore one of the biggest, longest, widest big-fin 58 convertibles ever made. The floors are solid so you won't be spending a lot of time and money replacing them. 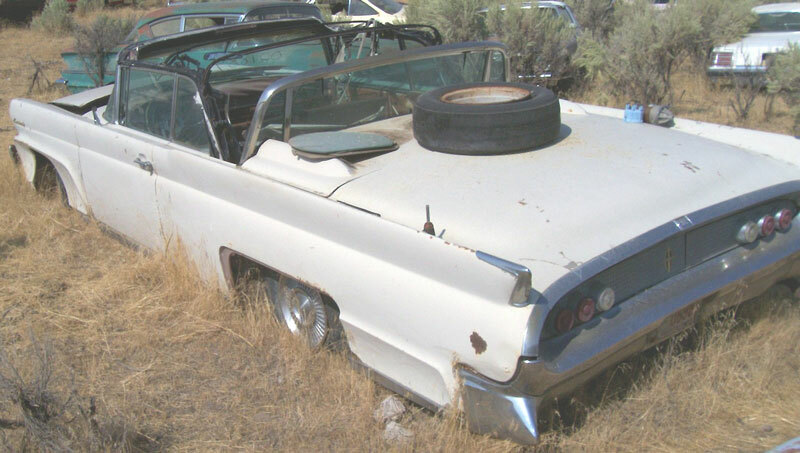 Please call (406) 318-0270 for details about this 58 Continental convertible.